Nearly the size of Belgium, Lake Malawi is the third-largest lake on the African continent and the ninth-largest in the world. For your next relaxing escape, here are the do not miss activities in which to partake during your stay in this unique and truly African freshwater paradise. Malawi is known as “the warm heart of Africa.” Not only because the sun shines throughout the year, but because its people are gentle, kind and friendly. The attentiveness of staff and genuine appreciation of the locals make a stay as a tourist feel genuine. Although infrastructure is poor in areas, Malawi has a very low crime rate, no history of civil war and is one of the safest nations for foreign travel on the continent. The crowning jewel of Lake Malawi is its world famous tropical fish. “Cichlids” are known for their bright, unusual color patterns and the diversity within their species. You can choose to snorkel along the lake shore to see these dazzling creatures or you can also fresh water scuba dive! Lake Malawi even has several shipwrecks and islands that offer rare opportunities for fresh water scuba! If your relaxing holiday includes athletic activities, all resorts offer plentiful kayak, paddle boarding, sailing and water skiing for every level. Most parts of the lake are quite calm and serve as the ideal spot for perfecting these skills. Nuanced and gentle, calm and attentive… Kaya Mawa is in remote in location but one is never truly alone. Instead, you’ll be in the company of baobab trees, perfectly ripe mangos and cheery cichlids (small tropical fish). You’ll swoon in the world-class candle lit beach dinners and the divine tropical waters. 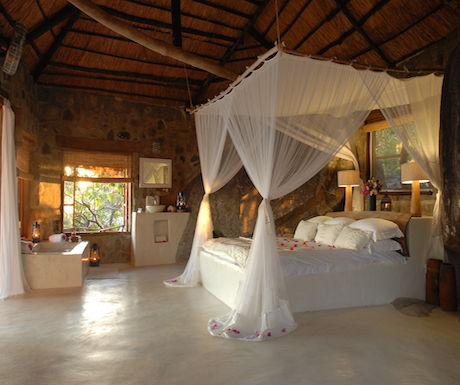 And, at night, you can unwind in pure luxury and tranquility while enjoying a glass of Malawi gin (see number six). 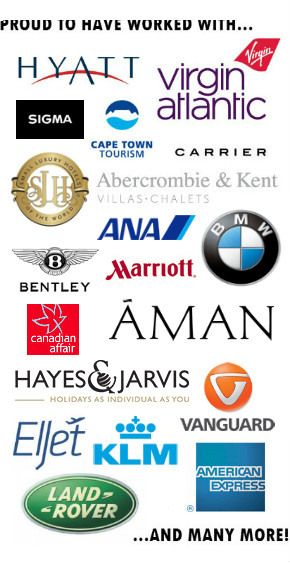 Nearly all resorts and luxury locations work to directly support a partner community in which they are located. This gives the traveler an opportunity to either tour the surrounding villages with a local guide or venture out on your own. Women wash their clothes in the lake, fisherman depend on the waters for their livelihood and the children are always willing to give an impromptu Chichewa language lesson. It is impossible to ignore the deep spirit of the Malawian people and it is truly special to know that your stay is making a positive impact on the greater community. Malawi is not known for it’s local agriculture or selection of local brews. However, there is one drink you must have before your departure. Malawian gin flows plentifully and is by far the most affordable alcoholic beverage. All others bevvies are imported (mostly via South Africa) but this sweet, fresh gin- paired with tonic, lime and the bright orange African sunset will solidify your never-ending love for this small, friendly and resilient nation. With world-class resorts speckled along its coastline and islands, little-known Lake Malawi makes the ideal post-safari relaxation escape. Each with unique cultural differences, the lake has many special spots to explore. Although travel around the lake can be a mission for the luxury traveler, there are private airlines that can often take you directly to your destination from any of the surrounding cities or larger game reserves. That is, of course, if the bit on Malawi gin didn’t already win you over! Spent a few weeks on the shores of Lake Malawi working about 10 years ago. Never swam in it though, was warned not to, as it is full of things that crawl up your bits!